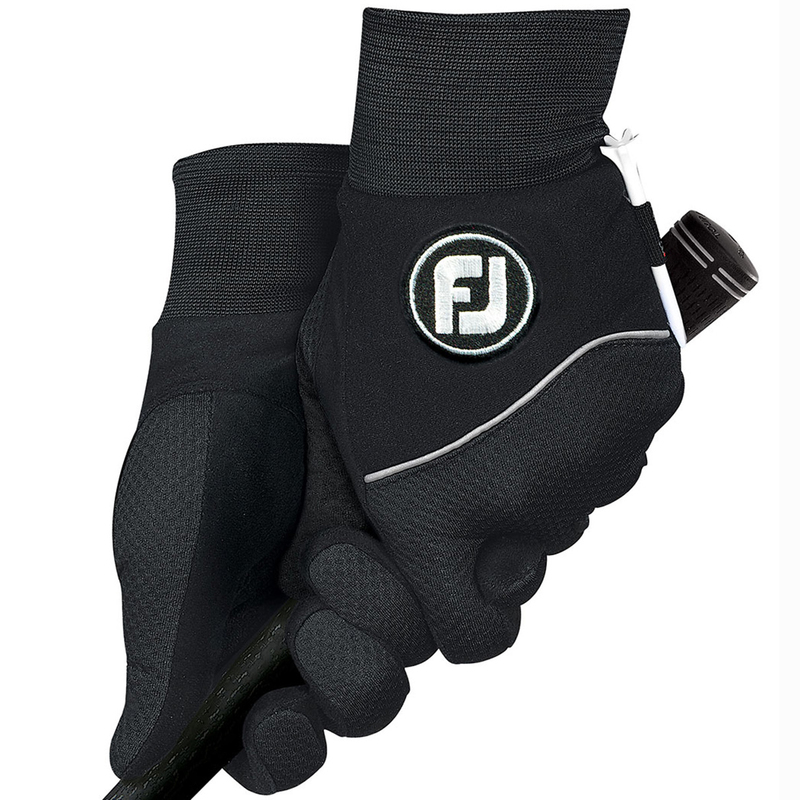 Keeping warm in the cold this year is essential to playing good golf. 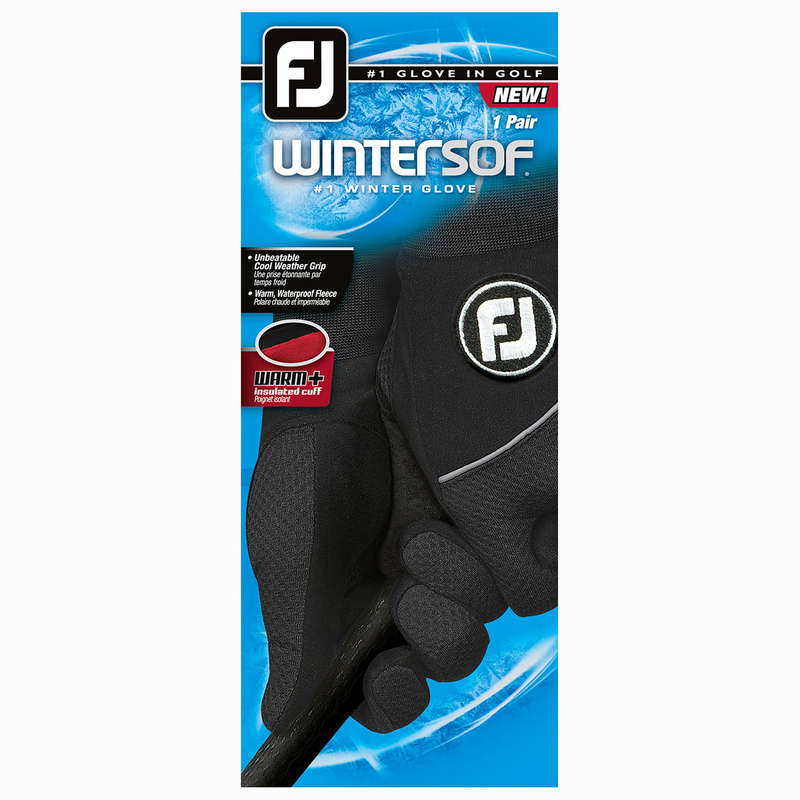 This wonderfully warm and waterproof the FootJoy WinterSof Gloves will assure total protection from winter chill while also looking a stylish. 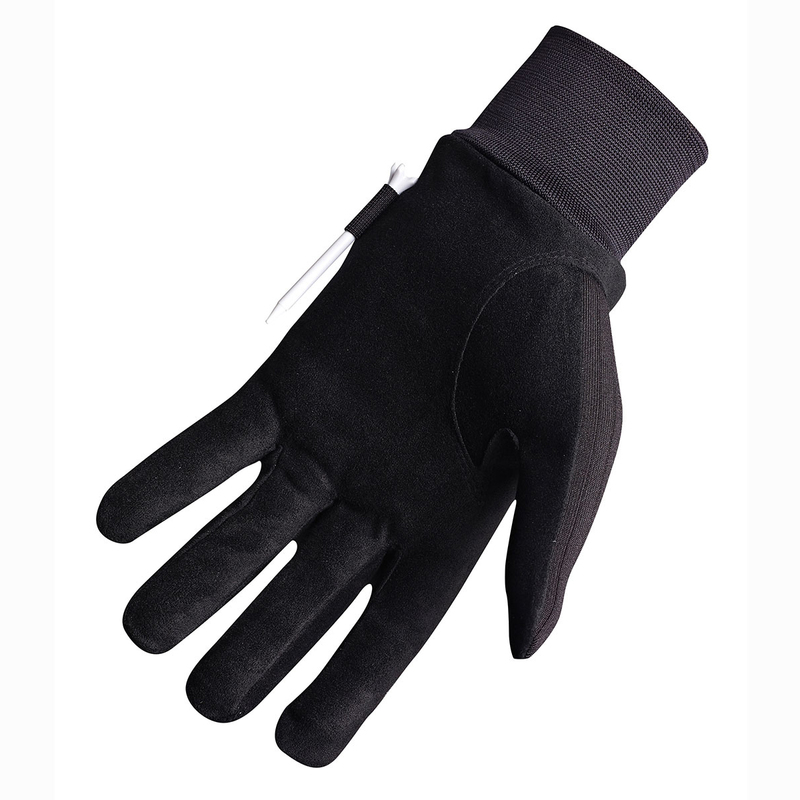 The gloves are also waterproof and have an insulated cuff to lock in your natural warmth.